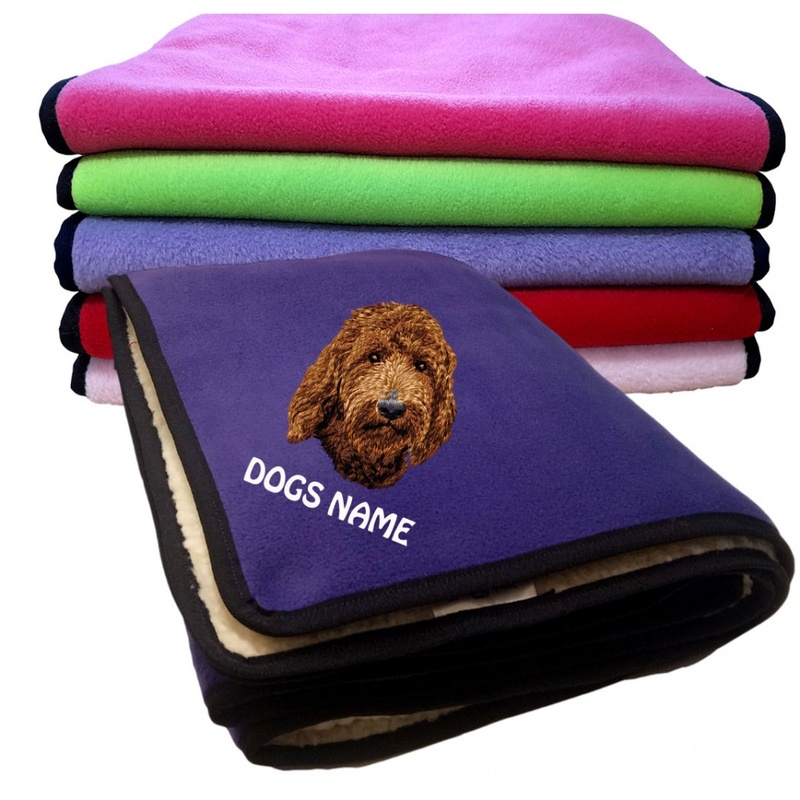 We have a fantastic range of personalised fleece dog blankets for your Labradoodle. Not one but two layers of soft and cosy fleece. 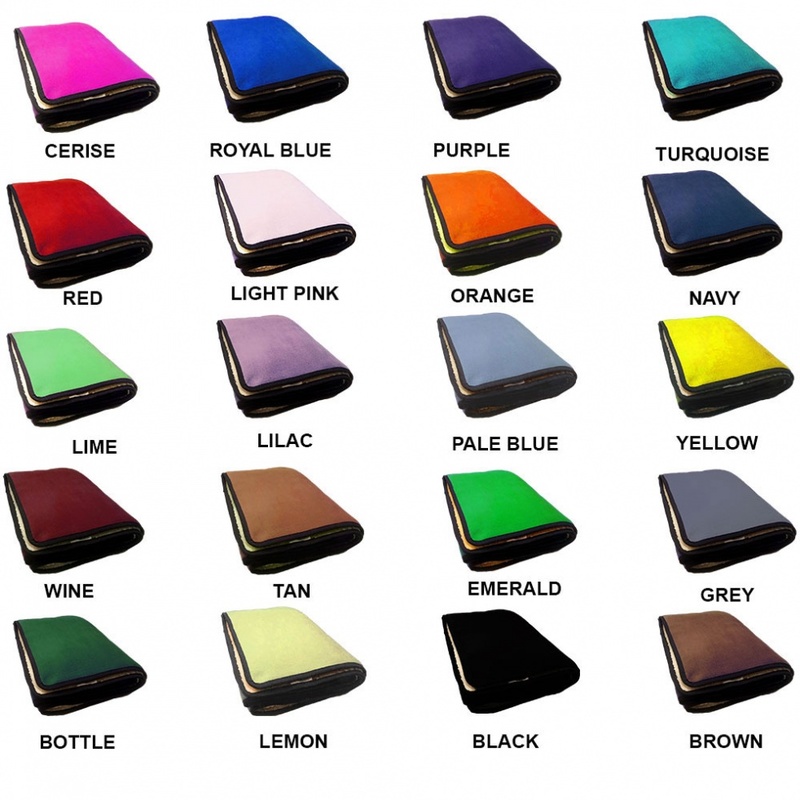 Choose from our selection of colours of polar fleece fabrics and make your dogs personalised blanket totally the way that you would like it. 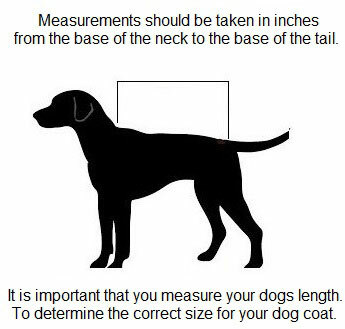 The reverse side of your Labradoodle fleece dog blanket will be in a thick cream sherpa fleece fabric. 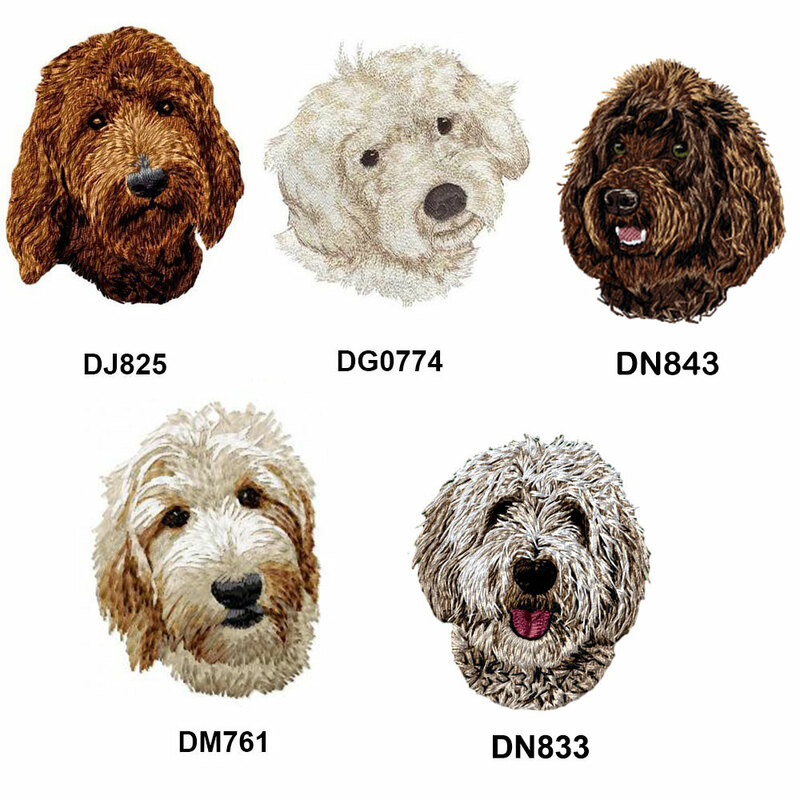 Our Labradoodle fleece dog blankets, are soft and cosy dog blankets and are a versatile form of dog bedding which will keep any dog happy. 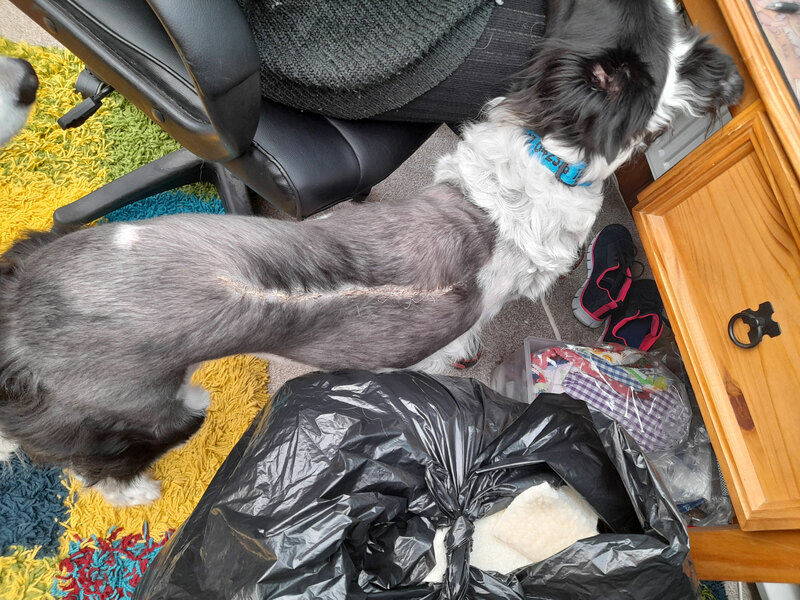 Your personalisation will be embroidered in capitals, under your chosen design in one corner on the coloured side of your dogs blanket.